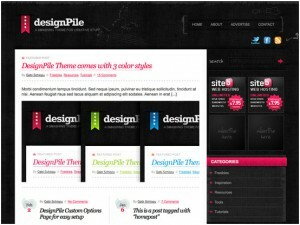 There are numerous premium themes are available out there at low prices. 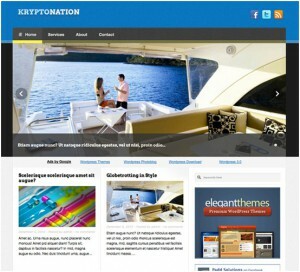 More and more online companies start selling beautiful WordPress themes, and, along with this raise in premium theme services, as a way to get more customers (or just for generating traffic and then selling advertising) while some of these companies are offering free premium theme. 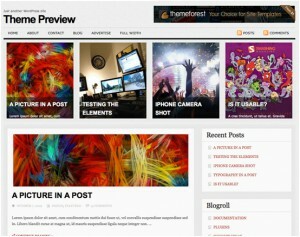 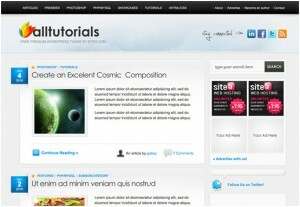 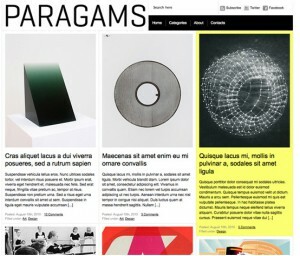 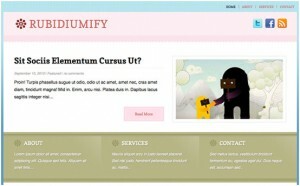 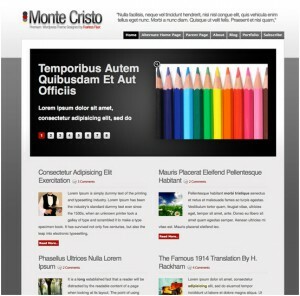 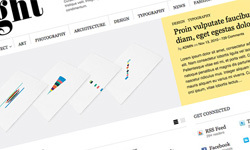 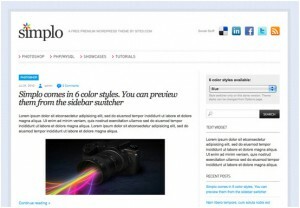 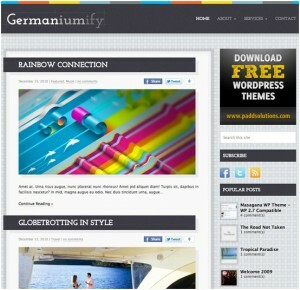 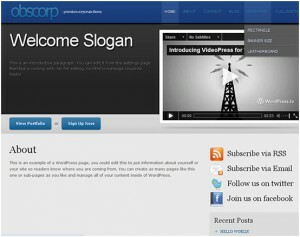 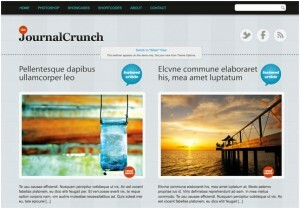 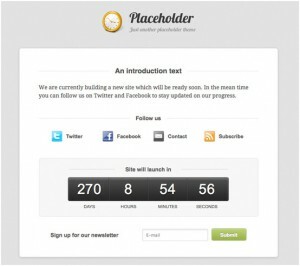 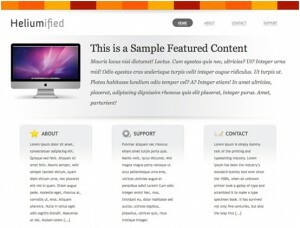 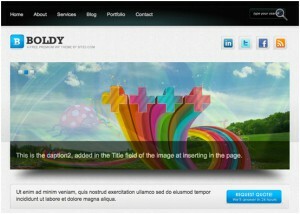 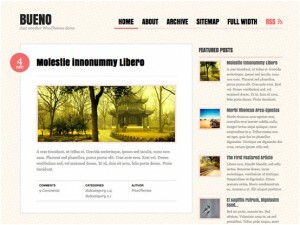 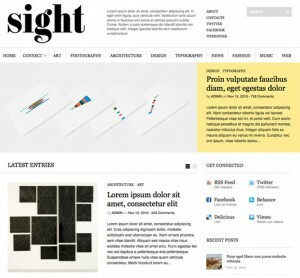 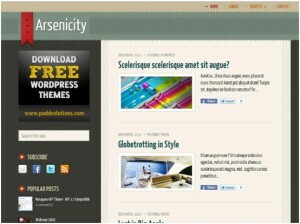 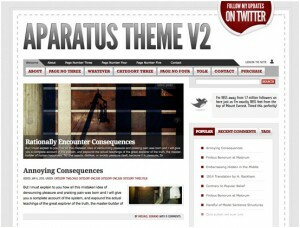 Do you want to impress with a nice premium and free WordPress theme? 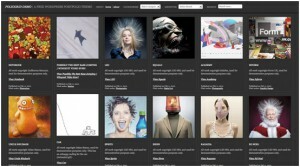 Here are 20+ choices you can make.